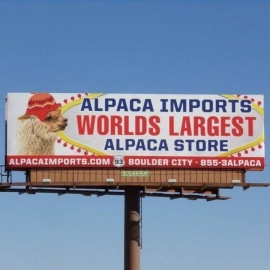 Welcome to the WORLD'S LARGEST ALPACA STORE. WE are located 15 minutes from the Las Vegas Strip and are on the road to the Hoover Dam and the Grand Canyon. 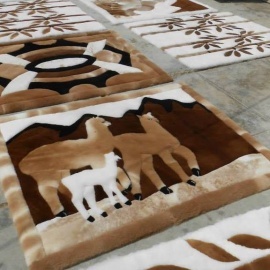 Please plan on making Alpaca Imports a must see stop on your tour. Mention to us you seen us on Facebook for a free gift.